To subscribe simply click on the RSS button in the 'Subscribe to this Site' box to the right. Below you will find the last ten entries of our South Africa blog. Continue reading "Events in April 2019 | What to do and see | Festivals South Africa"
Continue reading "Events in March: What to do and what to see in March 2019"
Continue reading "Why South Africa | Top Destinations for Tourists and Expats | 2019"
Continue reading "Events in South Africa | Festivals | Expos | To See and to Do in 2019"
Continue reading "South Africa Food Festivals | Food & Wine | Expo | Shows | Events 2019"
Continue reading "South Africa Events in February 2019: What's on in February?" Continue reading "Events in January 2019: What to do and what to see in South Africa "
There are many exciting Events in November 2019 taking place all over South Africa. 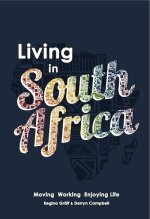 Bookmark these dates with fun festivals in 2019 and interesting exhibitions and enjoy living in South Africa. Continue reading "Events in November 2019 | Festivals in South Africa 2019"
Continue reading "Christmas Markets in South Africa 2018 | Markets | Carols | Concerts"
Find out about the best Events in August 2019. 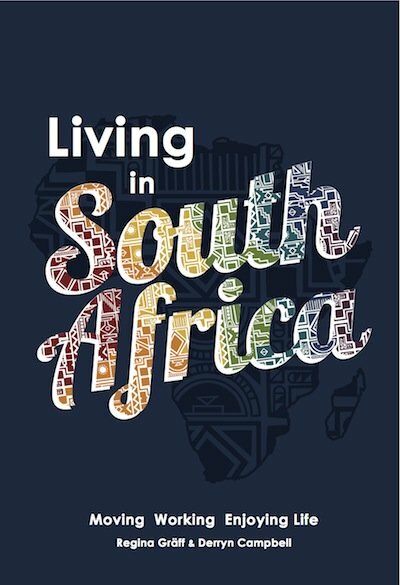 What to do and see in South Africa in August? Read on here. Continue reading "Events in August: The best events in South Africa in August 2019"